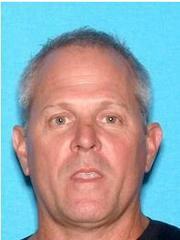 Danville Police are currently seeking Mark Allan Sypien, 51, in connection with the Sunday shooting death of Danville resident John Moore. 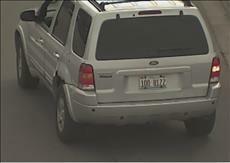 Sypien is suspected of shooting John Moore, 76, in the parking lot of 3470 Fostoria Way. Anyone seeing Sypien should contact the police immediately. Anyone with information on Sypien’s whereabouts or any information on this case is urged to contact police at (925) 314-3702 or via Nixle by texting “Tip DanPD’ and your tip to 888777.